Trendy Cat Eye Frame Style | Shop Women Styles Today! 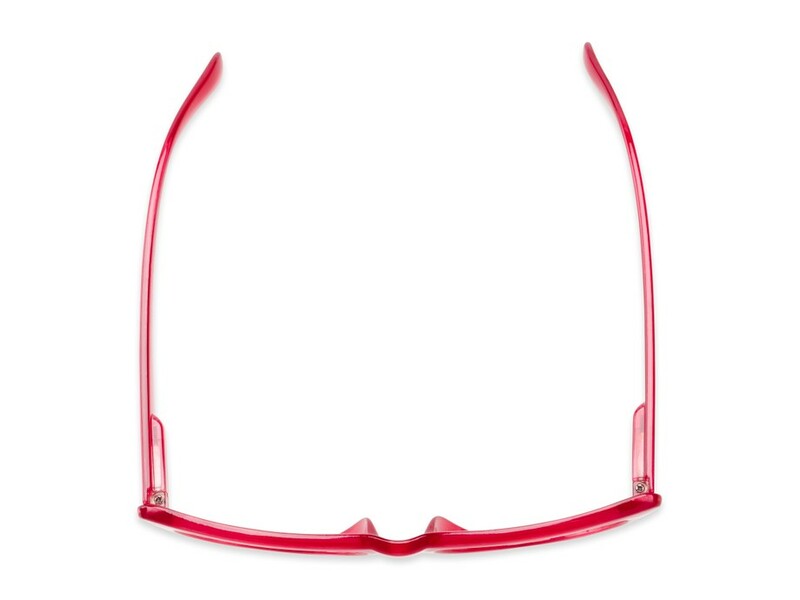 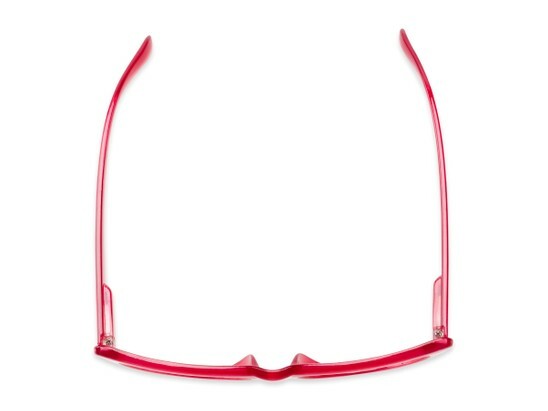 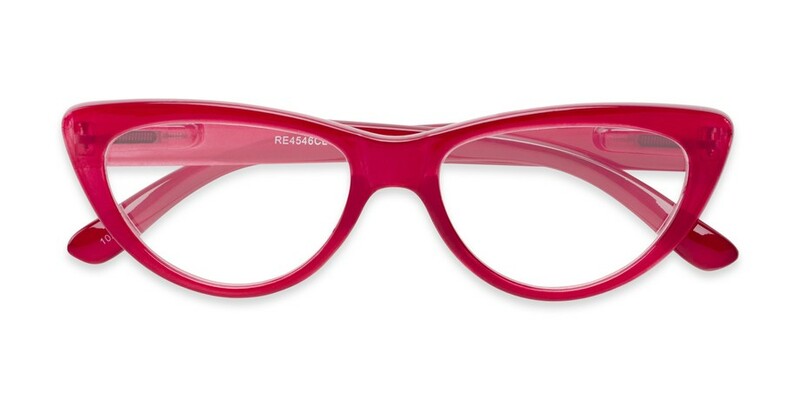 The Calliope offers color and sass! 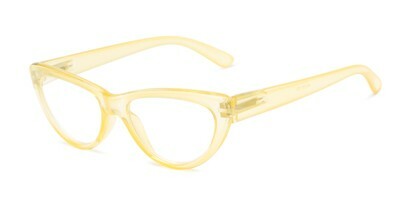 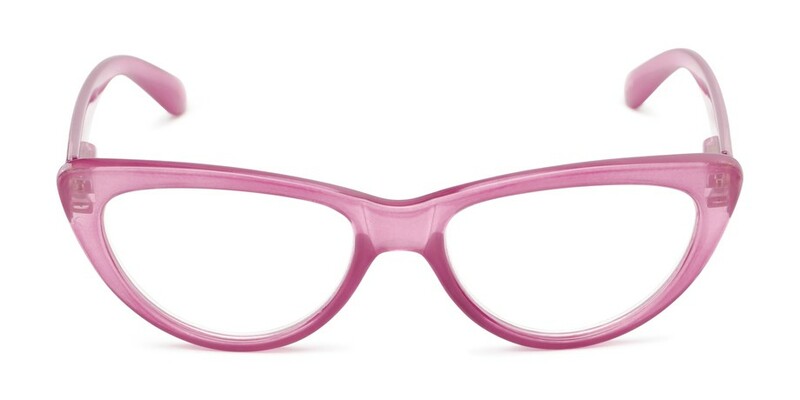 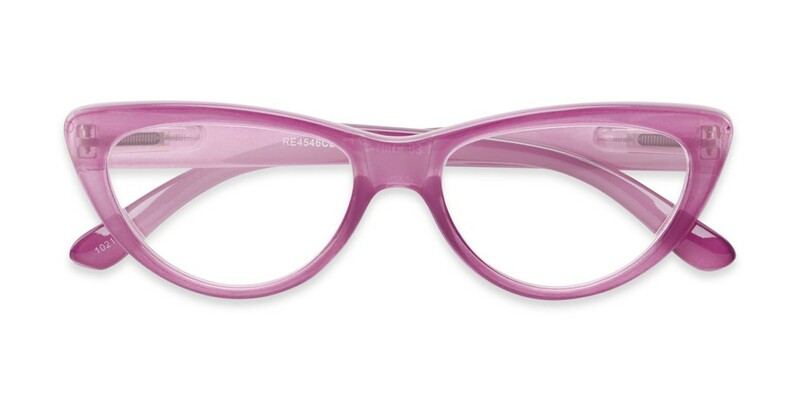 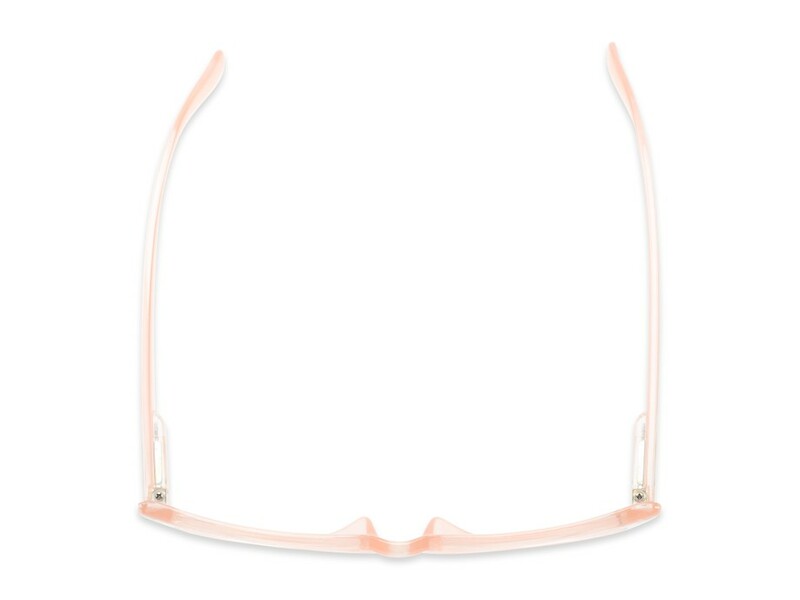 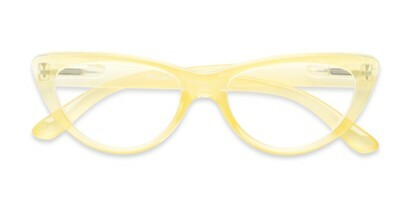 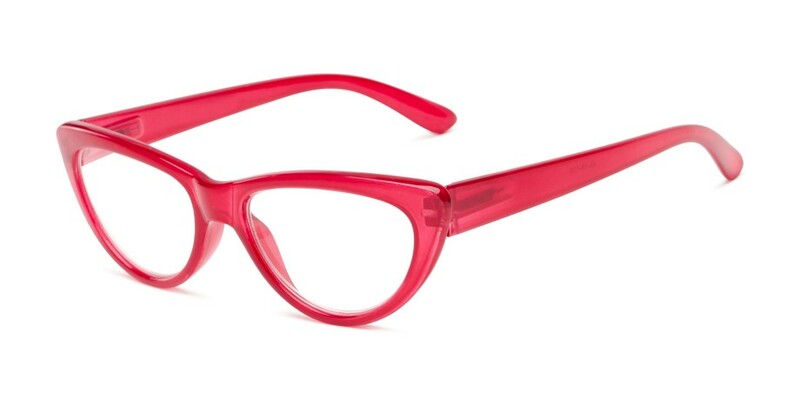 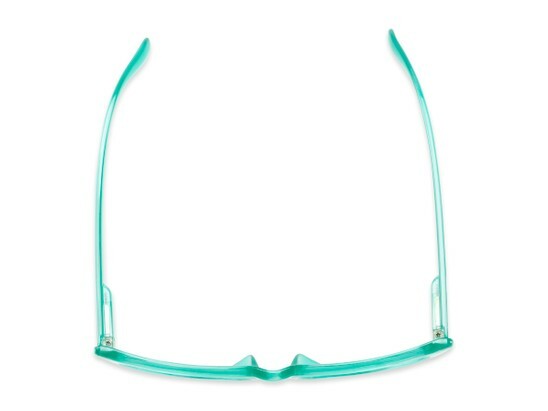 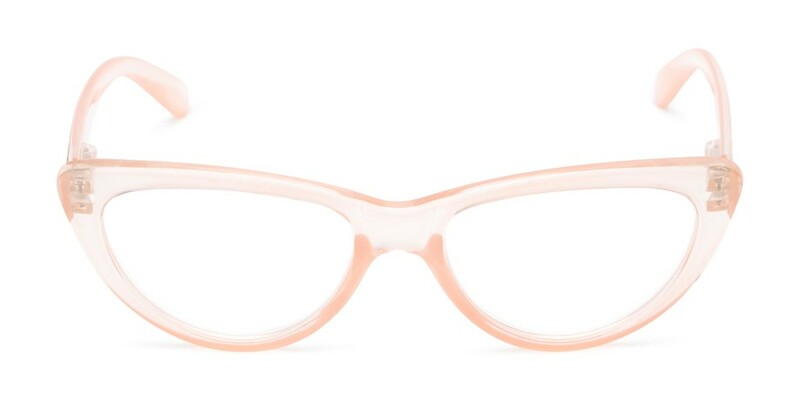 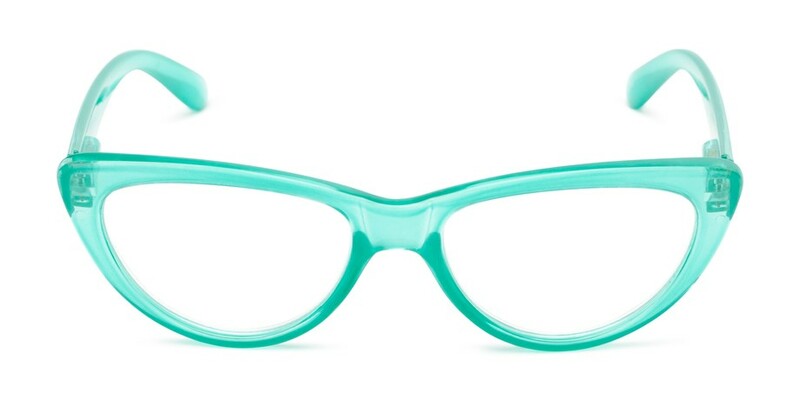 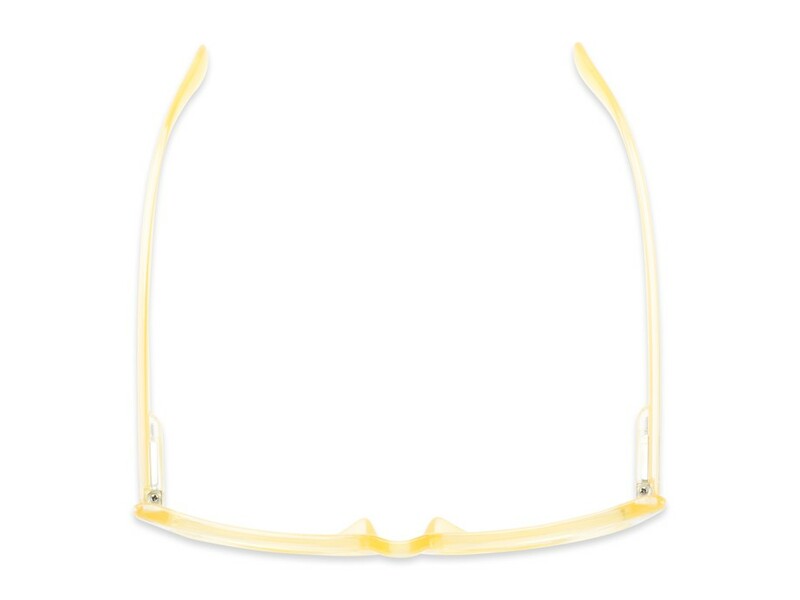 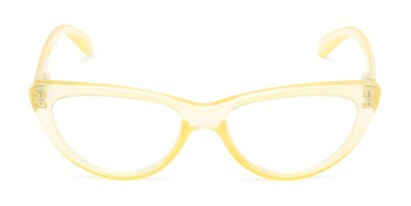 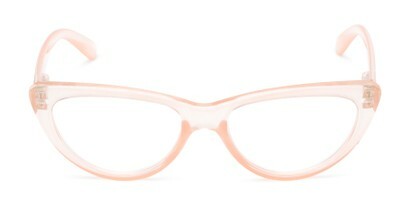 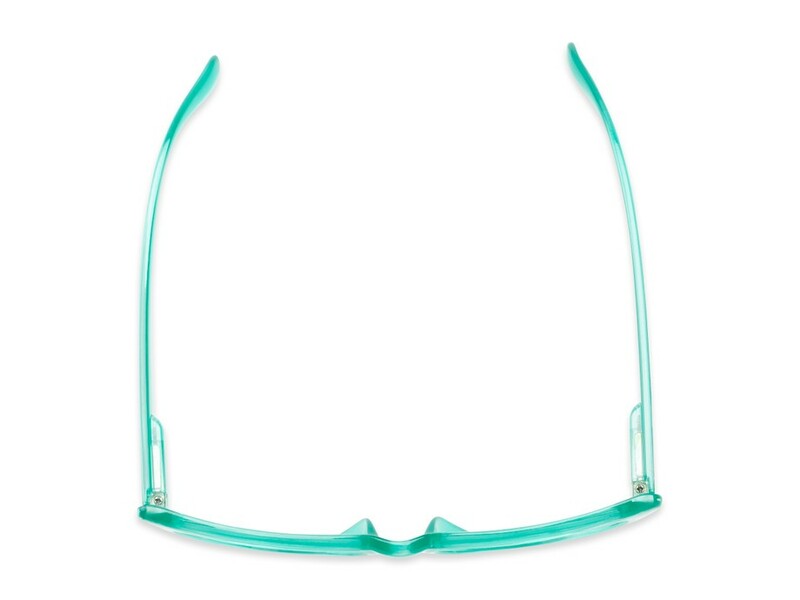 This trendy cat eye style offers fully magnified lenses and spring hinges for added comfort.